Willow Meadows has been selected to be a part of the City's Automated Recycling Program. Effective June 26, 2014, our curbsde recycling service day will be on our regular garbage day except it will occur every other week. Our recycling day is Thursday A. Have Old Cell Phones? Recycle them! Help the environment while also helping military families cope with deployment! All cell phones collected will be donated to Cell Phones for Soldiers. 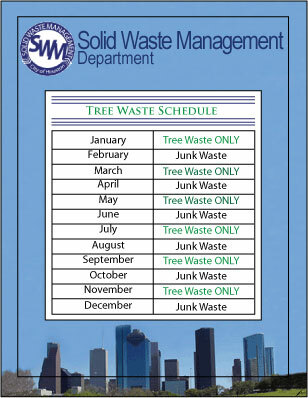 Effective November 1, 2012, the monthly heavy trash (tree waste/junk waste) pick-up date for Willow Meadows is the 3rd Wednesday.